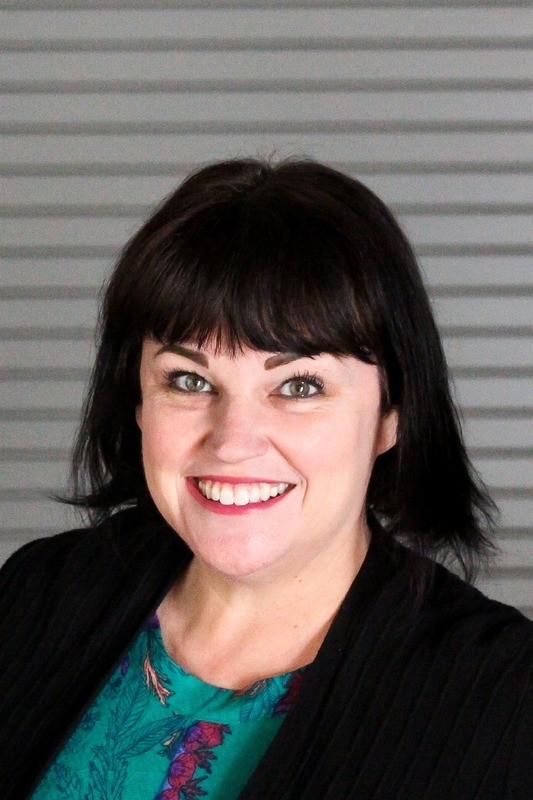 A long-time member of the Magna IV team, Heather Reed serves as our online marketing portal administrator. In this role, she helps national clients centralize and streamline the procurement of their marketing needs. Heather works with clients such as Resort Lifestyle Communities, National Kidney Foundation, St. Jude Children’s Research Hospital, VCC Construction and others. Heather previously served as national sales manager for Incredibly Charming Paper & Gifts, Magna IV’s former sister company that produced wholesale gift items for stores across the U.S. She also worked for Inviting Company, a wholesale gift manufacturer. There, she helped with new product development, coordinated sales groups and managed trade shows, including creating temporary and permanent award-winning displays. Heather holds a bachelor’s degree in graphic design from the University of Central Arkansas. In her spare time, she loves playing with Bandit, her rescue dog from CARE for Animals; finding buried treasures at local thrift stores and marketing them through her business, Thriftpologie; and spending time with friends at local restaurants.